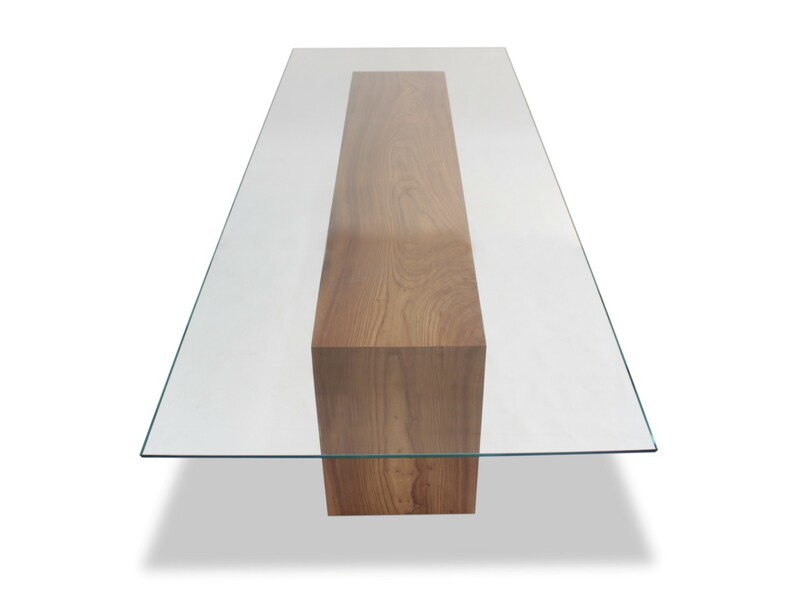 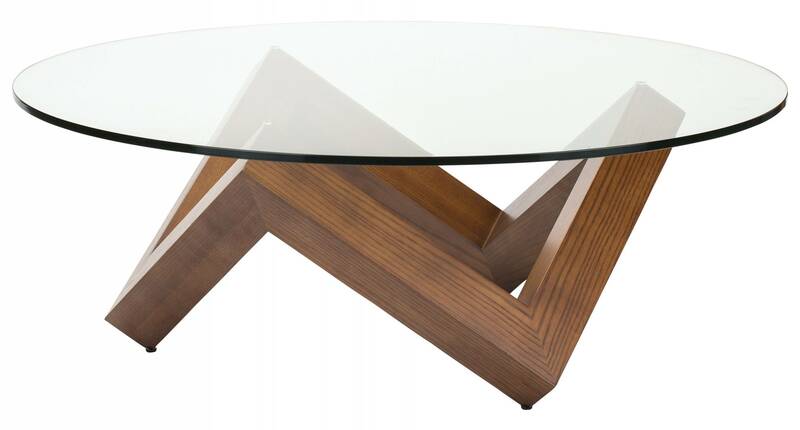 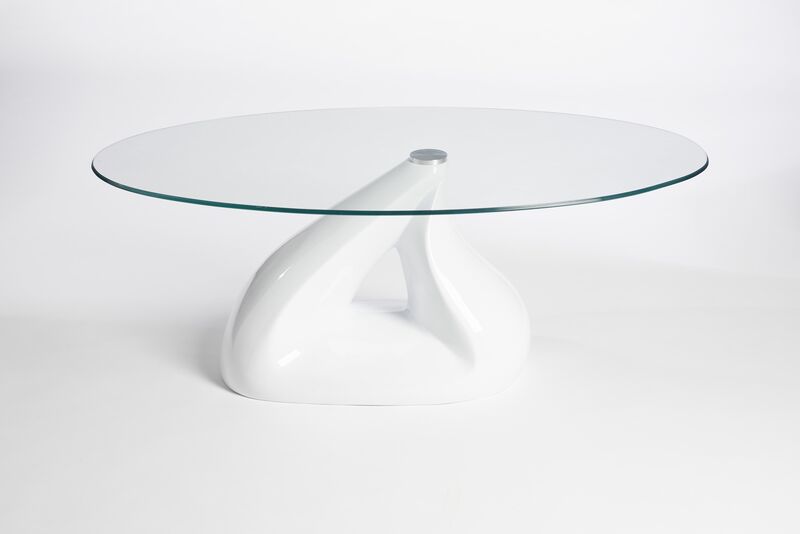 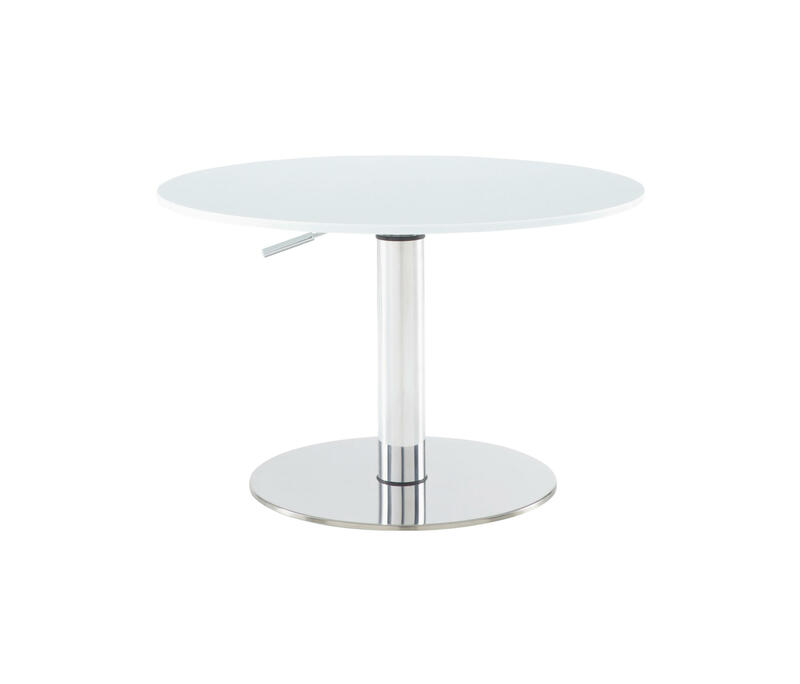 Glass table top would be the right decision if you want to add elegance and lightness to the living room or kitchen. 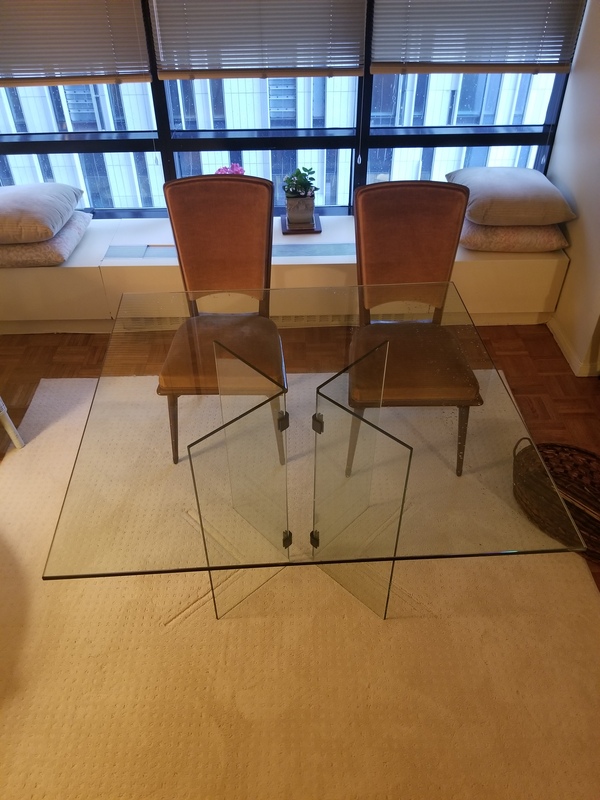 It is safe for human health and environment and only this material allows you to dissolve the subject in the room and make a space visually spacious. 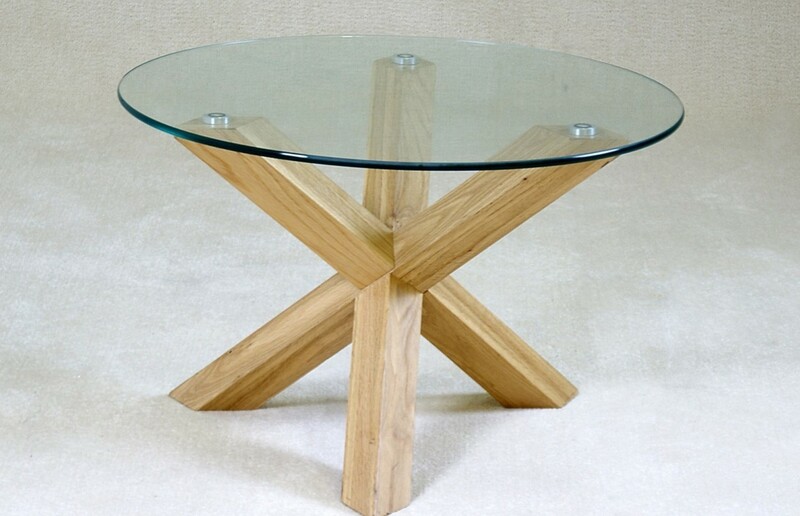 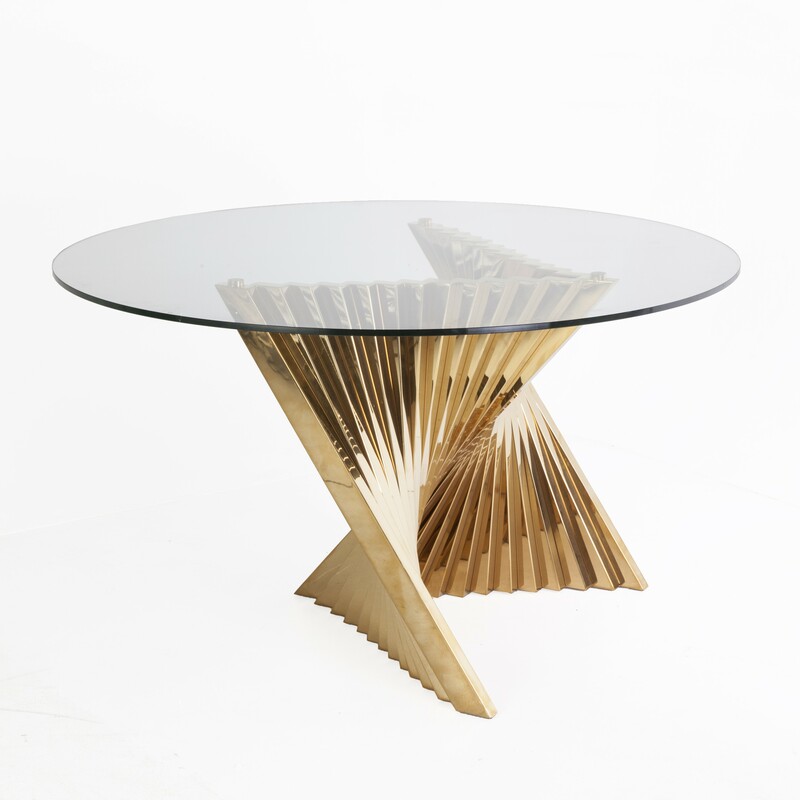 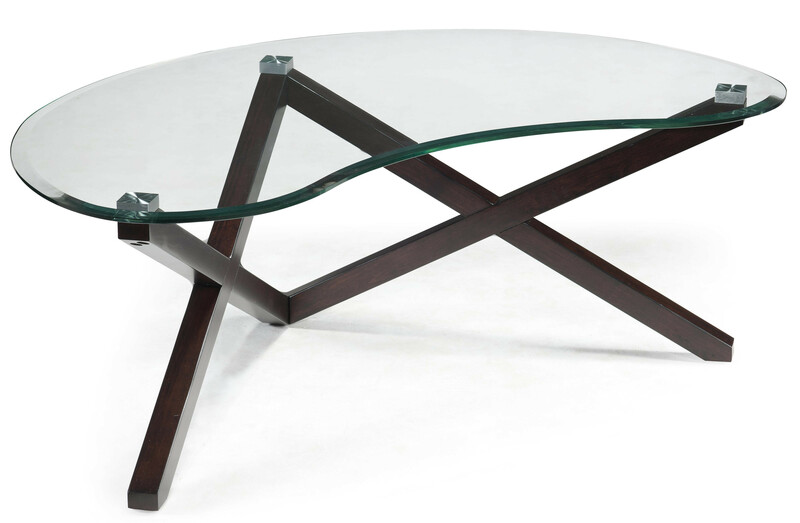 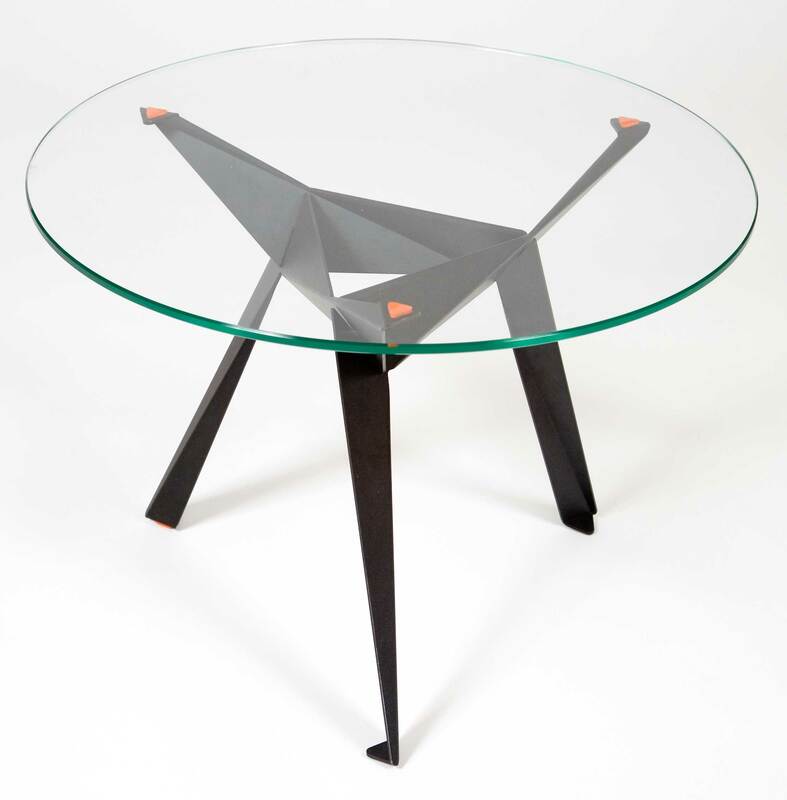 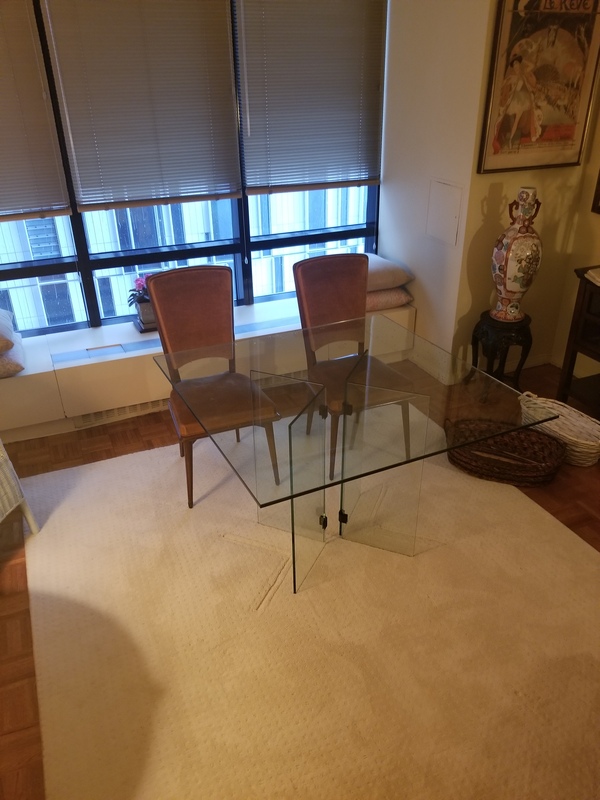 NYCAG can help you to get your desired glass table top of any shape and size.